Government announces that Andersonia is to be renamed Sirocco. ALSTON, NCD, Oct 3 – Premier Daniel Anderson today announced that Andersonia will not be seeing foundation on November 4th. Instead, that honour shall go to Sirocco. This afternoon it was made public talks were underway about the soon-to-be-nation’s name. 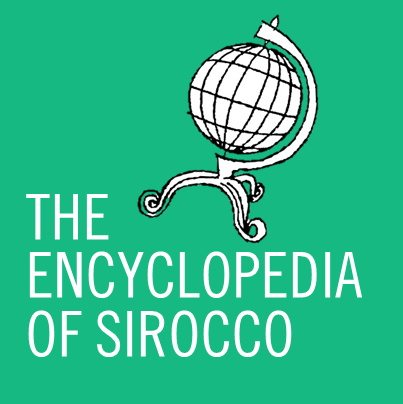 The Times can now confirm that at 8:25pm this evening, Sirocco was confirmed as the new national name. The Times has decided to reflect this change, altering its name from the Andersonian Times to the Sirocco Times. However the archived news articles will not be changing from the use of the names of Andersonia and the FCA for archival purposes and historical accuracy. The Government has confirmed it will take a few days to change the names of many key departments being set up, as well as the Constitution.